I have just returned from Fidelity’s annual bespoke Silicon Valley bus tour, where the team has spent time with 26 companies and their top management. 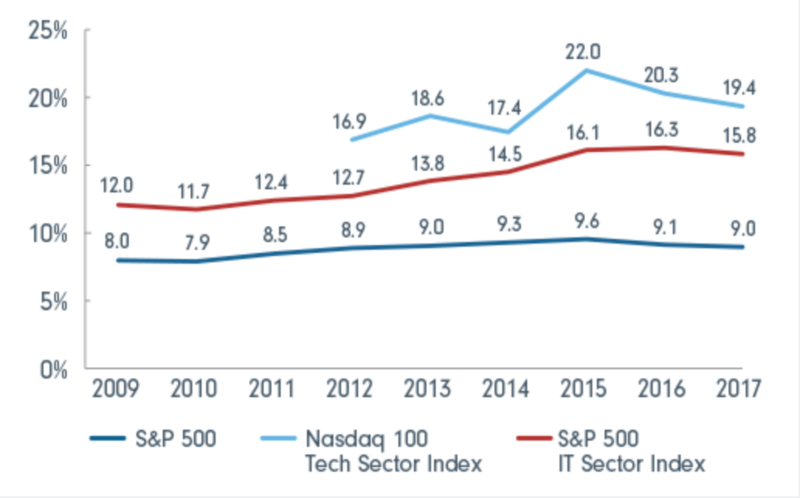 Despite all the market noise around the recent NASDAQ sell-off, this trip has provided confirmation that the pace of innovation coming out of this part of the world is unlikely to let up. A lot of private capital continues to chase start-ups that are leading disruption, and our analysts will no doubt be keeping a firm eye on the evolving landscape. The most bearish scenario, of course, is that the cloud/machine learning background is to 2018 what the bandwidth build out was to 2000. 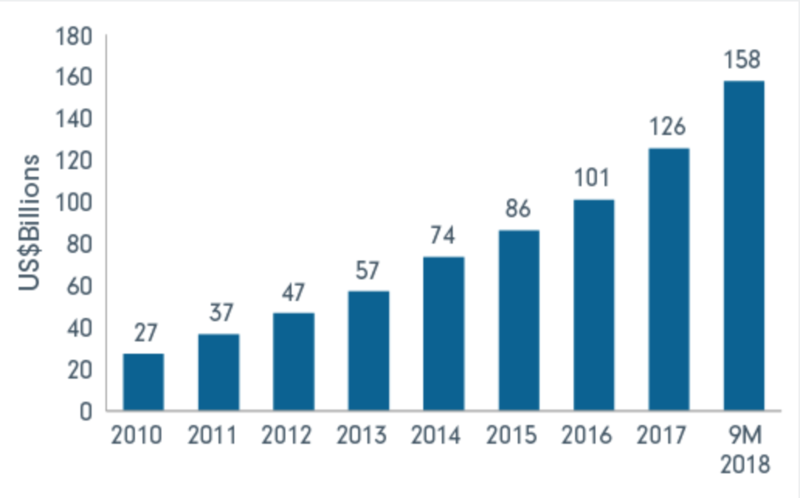 The market is not spending much time thinking about this but I do think it is worth asking the question: is there really some holy grail behind all these machine learning/cloud investments driving incremental revenue growth? In other words, did Alphabet really need to increase computer power three-fold for its autocomplete in Search to work? Was it innovation for higher ROICs or innovation for innovation’s sake? As we head towards the later stages of the cycle, the chances of utopian visions meeting a business recession could get painful.